Come any time between 11:30a and 1:00p to take communion, pray, and reflect on the sacrifice Christ made for us so we may have eternal life. Come celebrate our risen King! Sunday morning study groups will not meet. We have lots of fun, exciting things planned for boys and girls from infants through 5th grade: crafts, songs, Bible stories, snacks, and games. 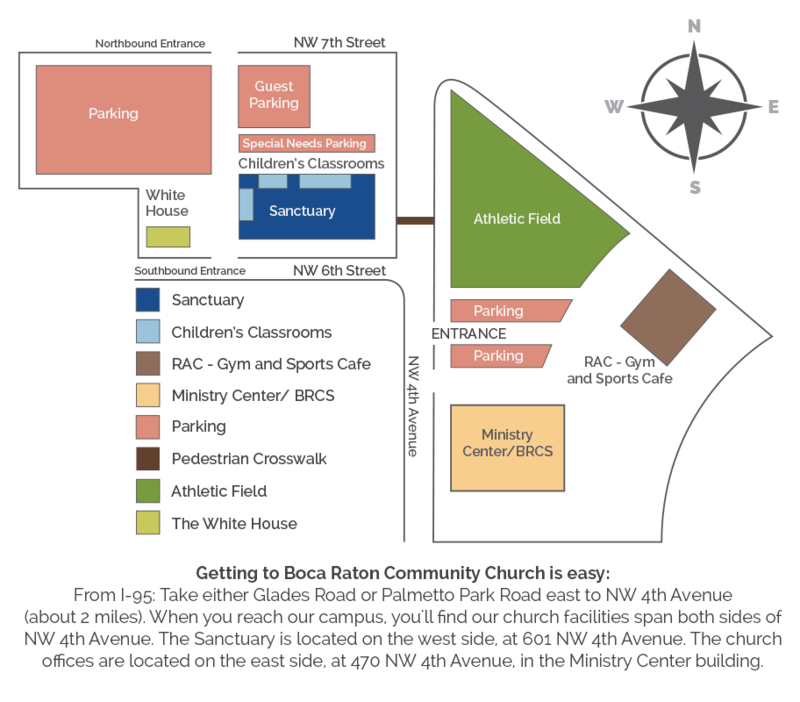 Bring your children to the check-in area on the north side of the Sanctuary building, adjacent to the main parking lot. Sunday morning study groups will not meet on April 21.